Sam is an executive life mentor with a particular skill in promoting renewed sense of ease, confidence and momentum for his clients. In an era of increasing global competition, fast changing technology and environmental change, the propensity for overwhelm is on the rise. Being able to define our own path amid competing demands on time and attention has become a critical business and life skill. Sam helps people make smart choices about career, health and family with confidence and personal conviction. He has an intuitive, warm and very practical approach to exploring living and working in ways that are most productive and on purpose for you, responsive to your individual ambitions, circumstances and phase in life. 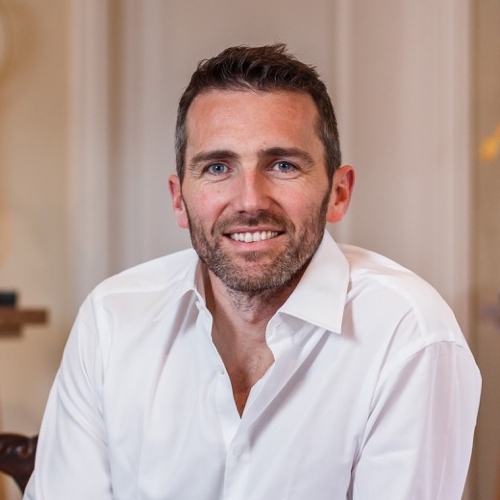 His own journey has included a prolific career as a sculptor, co-founding a charitable education programme, leading innumerable personal development seminars and building a successful practice coaching executive leaders. He is married to an amazing woman with a full on career and, having been a ‘stay-at-home-dad’, has first hand experience of juggling professional life with raising kids. Together with Renée Elliott, he is co-founder of Beluga Bean.